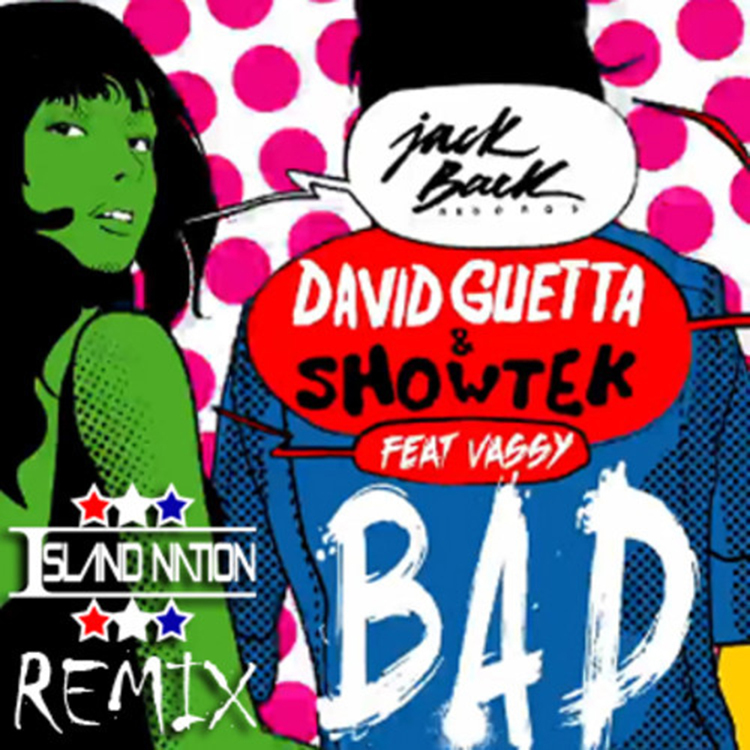 The duo known as Island Nation is back at it with their remix of David Guetta and Showtek’s huge banger, “Bad.” I am loving what they did with this remix. Listen to their melody that they made! So good! They also added drum and bass over the vocals! Their trap makes this work so well along with the tribal drums. This is a track that you’ll easily jump up and down over and have tons of fun! Check it out because it is so good that you’ll feel so bad! Also download it because it is free!